Mark Lalli's life spun out of control in November 2007. The Army veteran's helicopter malfunctioned in Northern Italy before crashing. He woke weeks later, 4,200 miles away in a hospital bed in Washington, DC. "A gentleman came into my room with a backpack and a milkshake," Mark said. "He said, 'Hey I'm Jonathan. I work with Wounded Warrior Project.'" Much like the six weeks in a coma, Mark doesn't remember the flavor of the milkshake, but he does recall how that meeting changed his life. Inside the backpack, Mark found clothes to replace what he lost in the crash, as well as playing cards and other items. In 15 years, Wounded Warrior Project® (WWP) has delivered more than 65,000 backpacks to wounded warriors and their families. "I felt like, 'Hey, these people care about me.'" They care, and they connect. 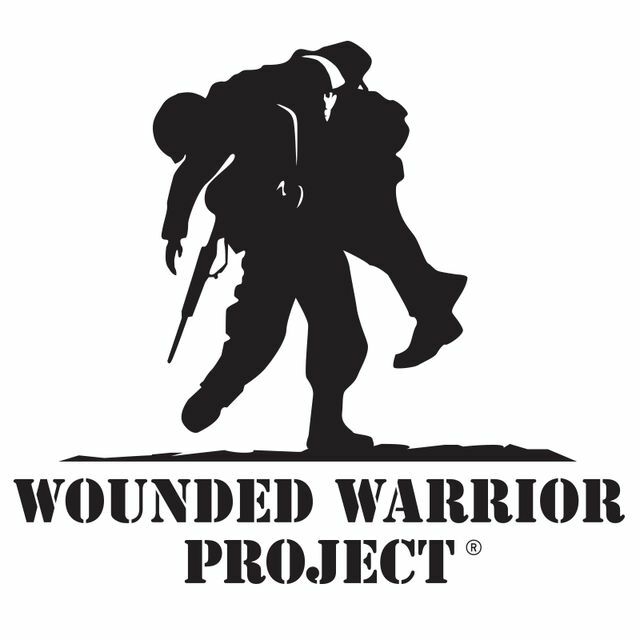 WWP started in 2003 as an organization providing comfort items bedside for injured veterans. WWP has grown to connect warriors, families, and caregivers with healing programs and services. For 15 years, its focus has been building long-term veteran support structures that empower warriors on their paths to recovery. "They have done everything from taking me out to ball games and getting me back involved with the community, to getting me to the point that I can mentor other warriors, speak to their families, and get them the right resources to get them back in their communities." Mark recently found adaptive sports opportunities through WWP. He learned about sled hockey, wheelchair softball, tennis, and basketball. "Just because I can't walk doesn't mean I can't enjoy life." For Mark and his wife, that means helping others. "What can I do to be the guy helping other people, helping other warriors? This is our opportunity to give back." A version of this story previously appeared on the Wounded Warrior's website on May 21, 2018.